4k00:20Fractal light waveforms ripple and shine (Loop). 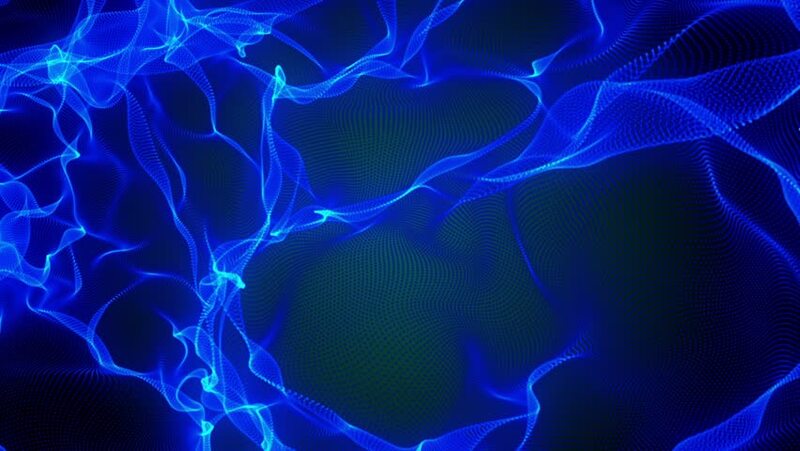 hd00:20Fractal light waveforms ripple and shine (Loop). hd00:23blue lightning,magnetic field,Negative oxygen ions.